Bettson, Swedish online gambling operator, have added Betsafe Horse Racing to the suite of products available to customers of the stylish online gambling brand. In late 2016 Bettson acquired the niche gambling business, Racebets, and Betsafe is the first of Bettson’s brands to benefit from the rollout of the Racebets product. Racebets was acquired by Bettson for €34 million in December 2016 and it’s set up allows the Betsafe brand to offer access to over 250,000 races annually. This is part of their strategy for organic growth in the UK and Europe by entering one of the most valuable, if competitive online gambling markets. Betsson have been able to rollout the product ahead of schedule, proof they say of the ease with which they have been able to integrate the Racebets product with their own operations. This should bode well for forture rollouts of the product across other Bettson brands. The first 100 horse racing customers will receive £100 in Betsafe free bets whilst one lucky customer will be invited to join the Betsafe team at Ascot next week. 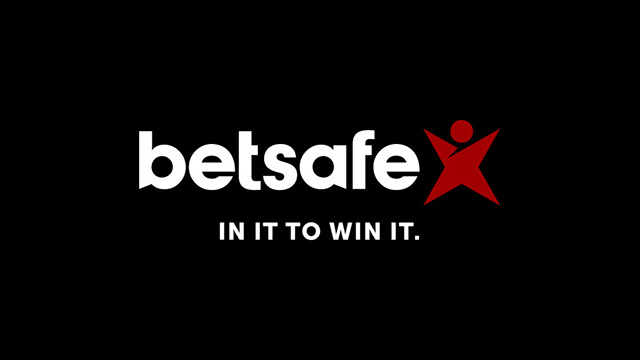 Betsafe is one of the strongest of the Bettson stable of brands. The current welcome bonus is £1,000 and 60 Free Spins, and alongside the new Betsafe horse racing product, customers can also enjoy a variety of games from the likes of WMS, NetEnt, Play n Go and Microgaming. Want to know more? Read our full Betsafe Casino Review, or go direct to the site for Betsafe Horse Racing and to claim your free bet.